Whoa, so cool! Very good stuff here! I would just ask him about cup cards - like 1983 Al Oliver (Montreal) and 83 Fleer #583 Carlos Diaz (maybe the same day as Strawberry's RC?). Don't know what I'd ask, but I love all the bench shots in old Fleer. Terrific stuff. I have always insisted that the Ripken card was not on purpose by Fleer and had to argue conspiracy theories about it. So glad to hear the photographer who took the photo explain what REALLY happened. When I get time, I'll have to look at some of those early Fleer cards, too. 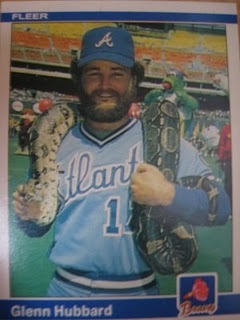 '82 Fleer had lots of wacky photos (and blurry photos, which I don't know if that was the photographer's fault). It'll be interesting. This is just awesome. Great scoops, and Steve is a living legend. Really, think of the amount of time we've all spent looking at the cards he shot pictures for (even just the ones highlighted in this post). He's created some great art! Thanks for shining a spotlight on him, Bo! Great stories. 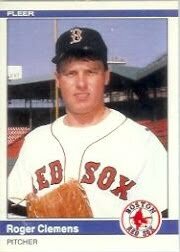 There are a ton of 81 Fleer photos in Toronto and Boston, but it seems like in 82 there are more spring training photos. I wonder if this was due to the strike in 81 and not having many opportunities to get photos. I have a question. Is there an explanation for why certain sets seem to have more of an emphasis on certain ballparks. Like Oakland/SF, or Chicago, Detroit/Cleveland (1985 comes to mind with that one). Great post! Thanks for sharing the interview. 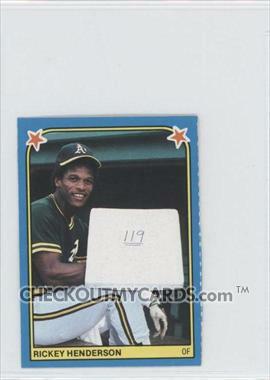 Seeing the 1982 Garvey card, I have a question about the 1982 Fleer set - does he know why so many of the photos in that set are somewhat blurry and out of focus? Was there some type of printing problem that led to many of the pictures looking a bit out of focus? 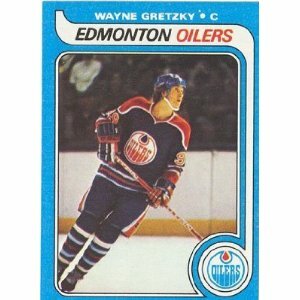 There are some great photos in the 1982 set, but there seems to have been a lack of quality control in properly printing the images on the cards. What a cool interview. Well done ! Beautiful photography and thanks for sharing us................keep it up!!!!!!!!!!!!!!!!!!!!!!!!!! !